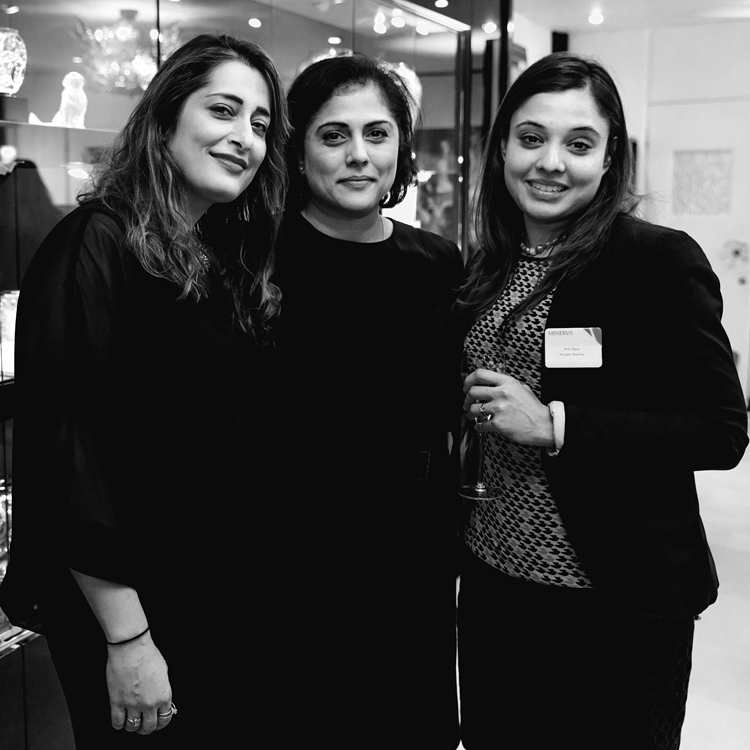 Muses, an exclusive event to mark International Women’s Day 2017 brought together a group of women at the forefront of their various industries and fields. 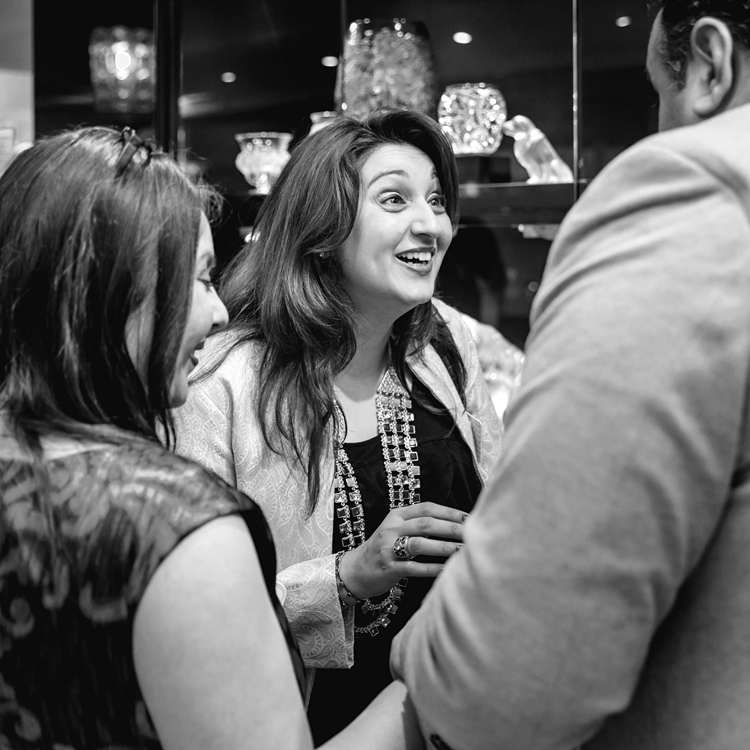 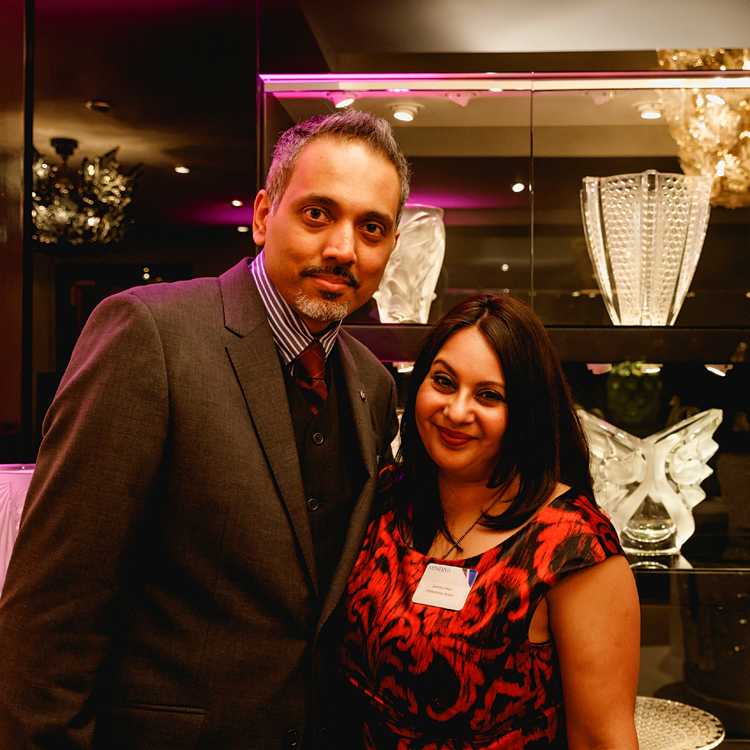 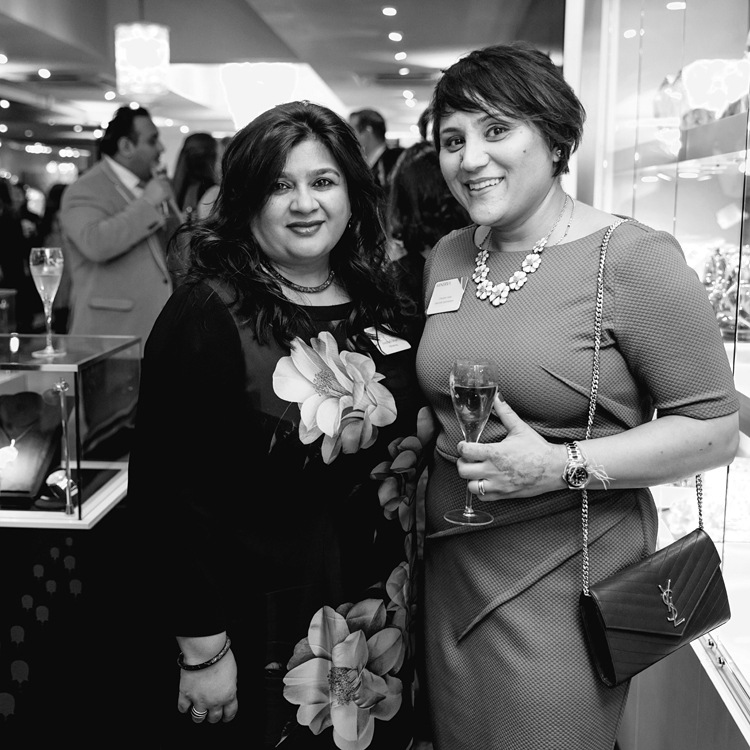 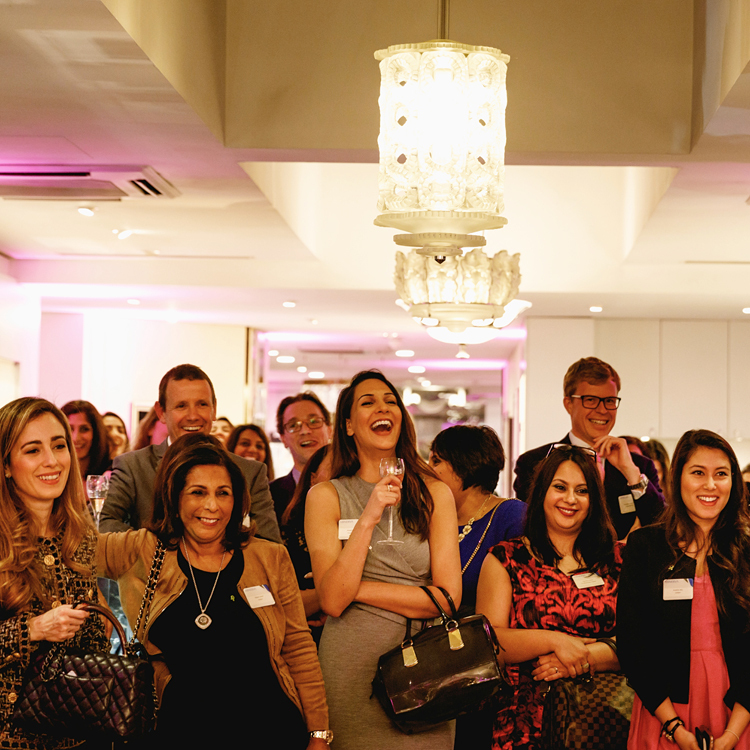 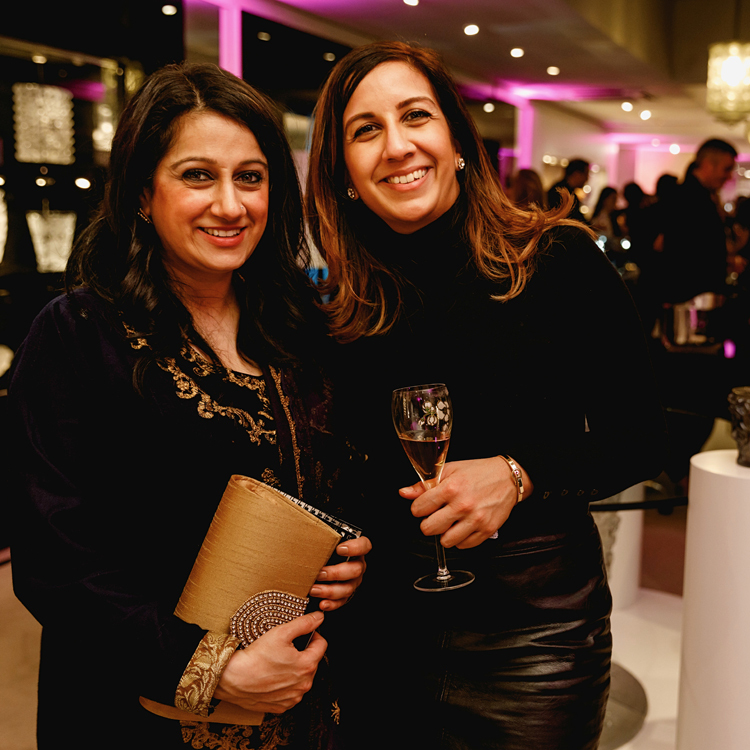 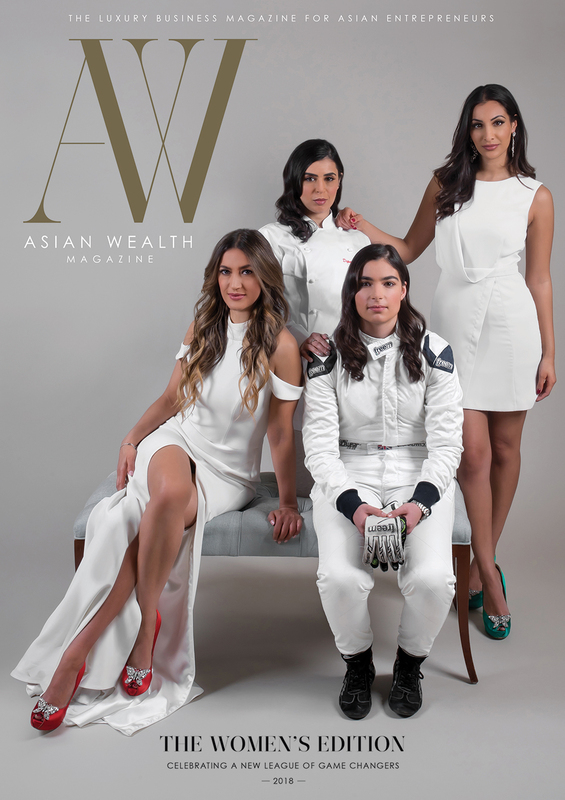 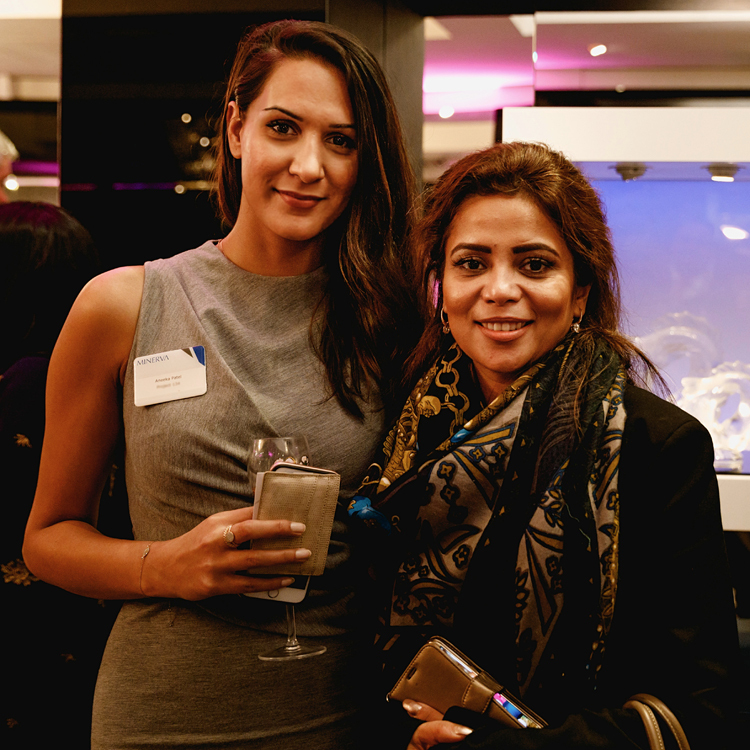 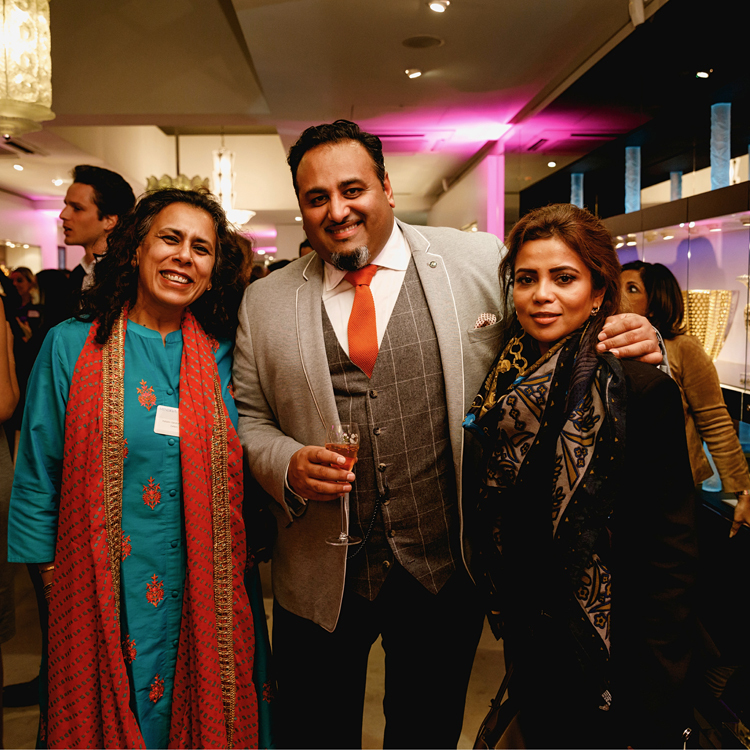 Around 60 women were invited to the exclusive event, jointly hosted by Asian Wealth Magazine, Oxfam, Minerva Female Focus, Perrier-Jouet and Lalique. 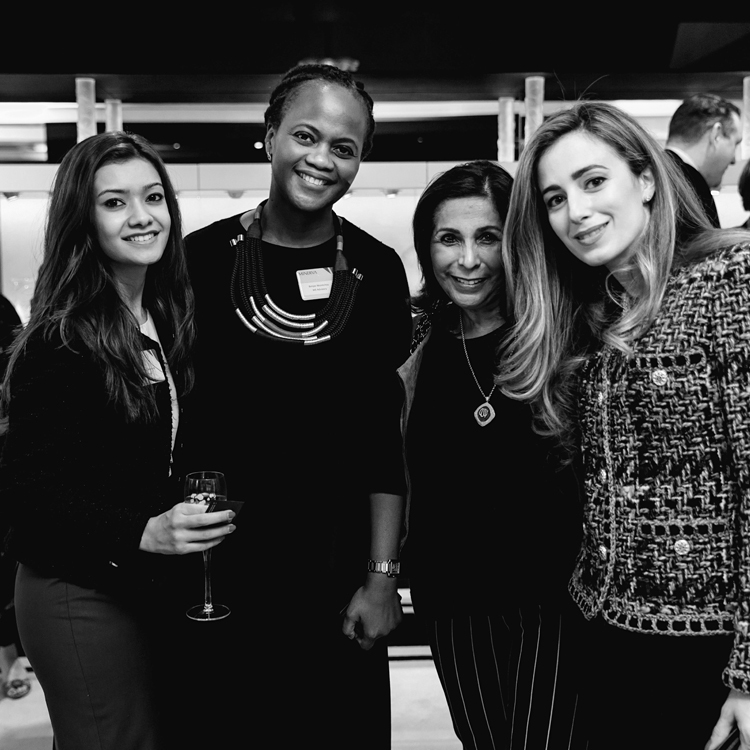 The guests came from diverse backgrounds including banking, philanthropy, law, business, fashion, activism, media and construction. 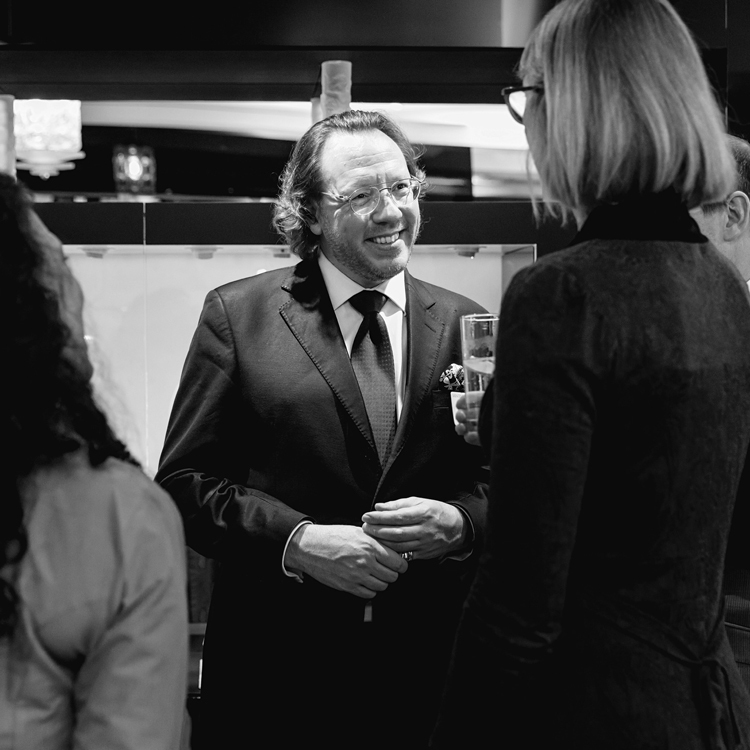 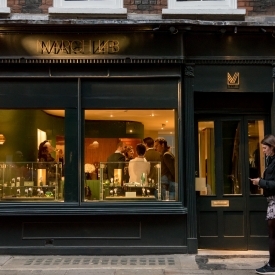 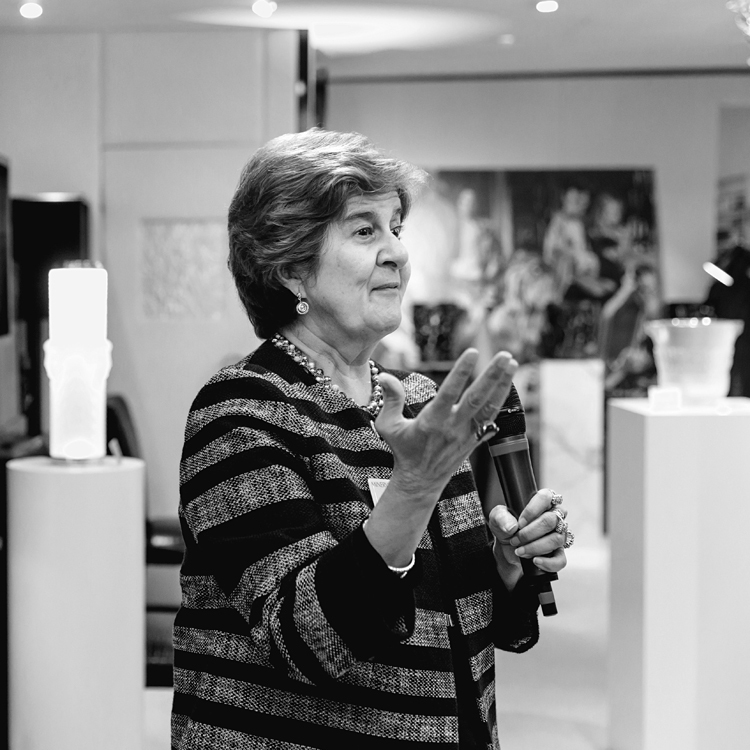 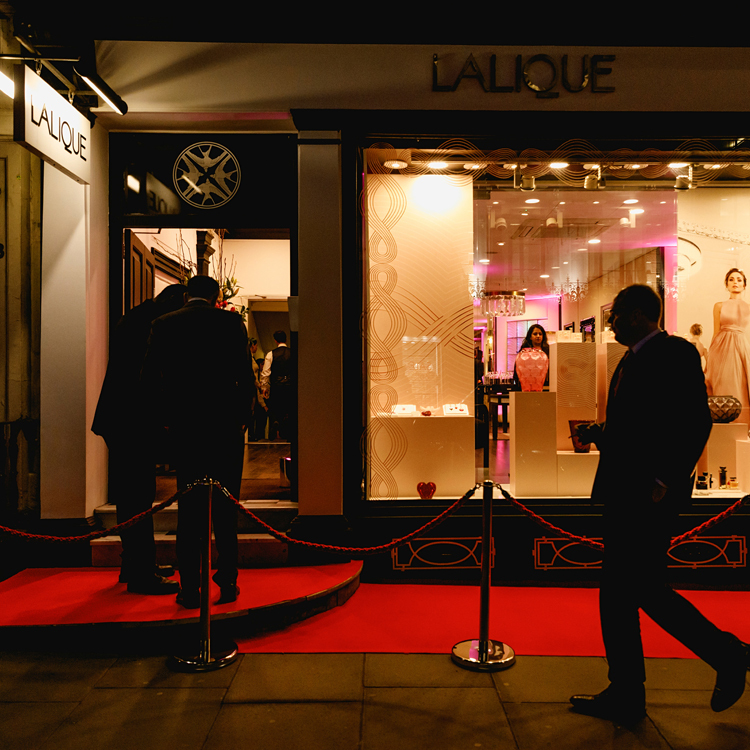 Held at Lalique’s flagship store in the heart of Mayfair, guests had the opportunity to view their new collection, Muses, based on the female form which pays tribute to the ‘Woman’. 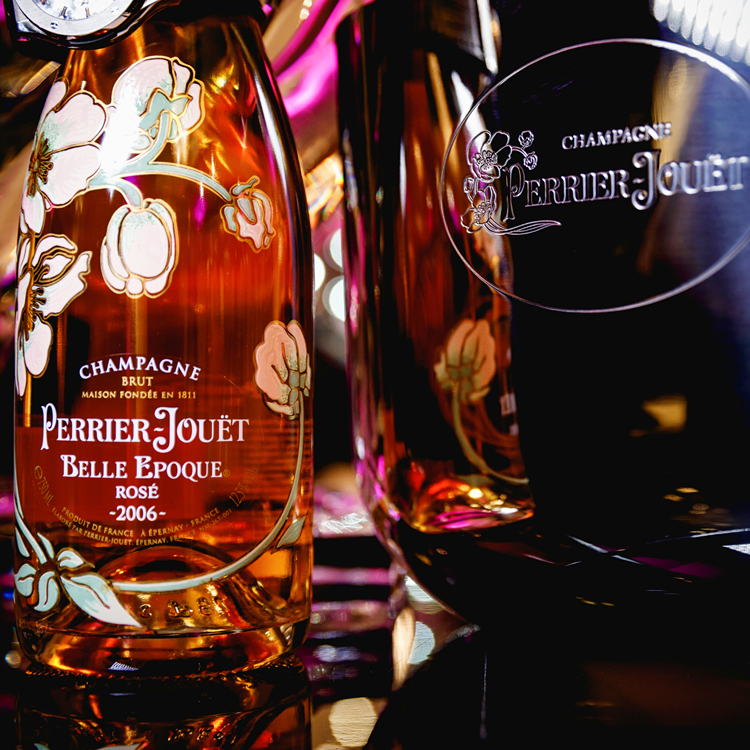 Perrier-Jouet Rose champagne flowed generously, as well as a selection of non-alcoholic spritzers, along with beautiful canapés. 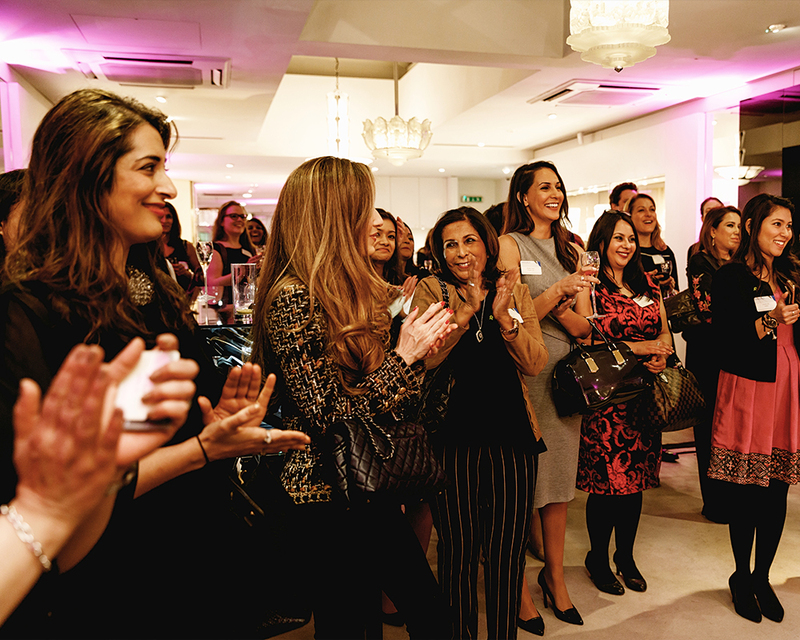 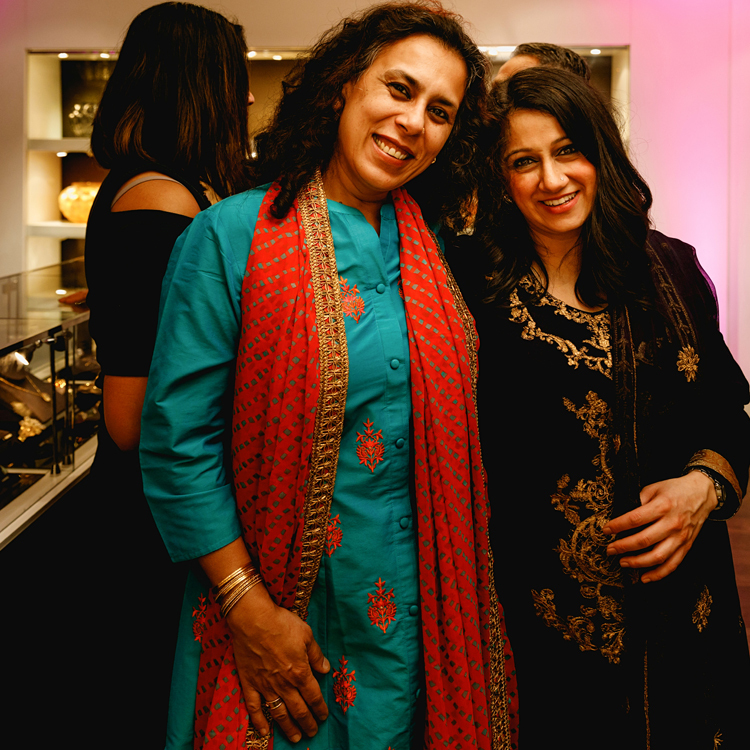 For guest of honour, Pinky Lilani OBE, Muses was the third International Women’s Day event of the day – having previously attended Buckingham Palace and Downing Street. 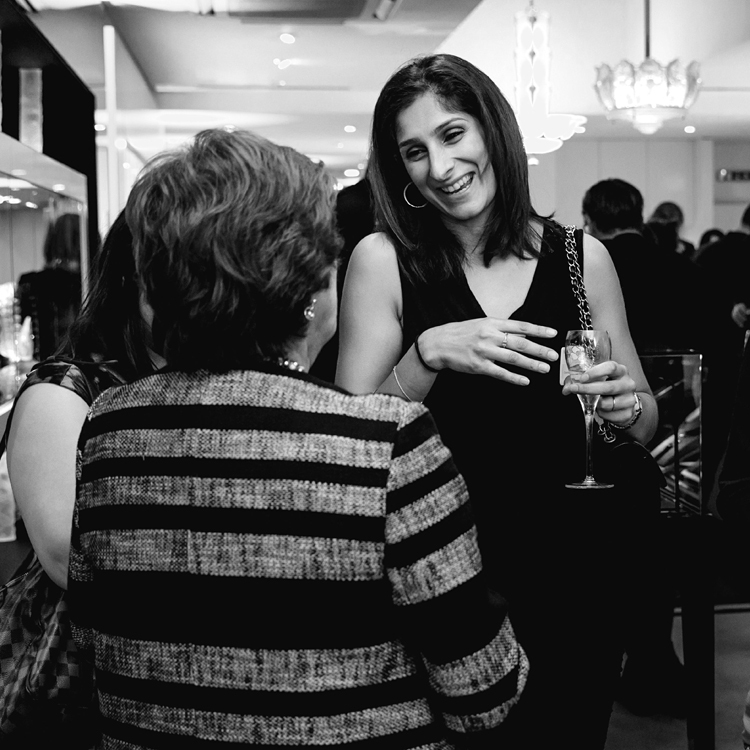 She joked that the canapés at Muses were the best of the day.